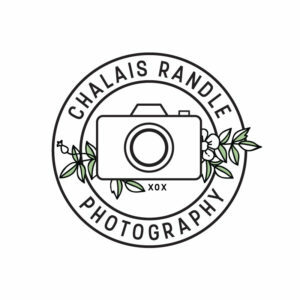 I’m a family and lifestyle photographer based in Fishers, Indiana. I love helping people tell their stories by capturing the tiny details that make each of us unique and the interactions that draw us to each other. I hope my work brings you some of the same joy I feel being behind the lens during these special moments. THIS JOURNEY IS AS MUCH YOURS AS IT IS MINE, AND I CHERISH EVERY MOMENT BEHIND THE CAMERA. I HOPE MY WORK CAPTURES THE SPECIAL STORIES YOU HAVE ALWAYS WANTED TO TELL. FOR A GLIMPSE INTO SOME OF MY MOST MEMORABLE SHOOTS AND LESSONS, FOLLOW ALONG ON MY BLOG.